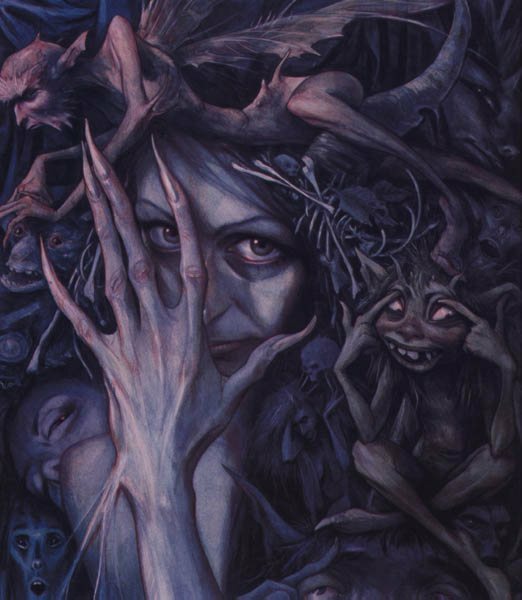 This week’s Flashback Friday: Good Faeries, Bad Faeries by Brian Froud. My first exposure to the land of Brian Froud was through the films The Dark Crystal and Labyrinth. Though at the time, I didn’t know the name of the creator of such interesting creatures. It wasn’t until my husband snagged me a copy of the book Good Faeries, Bad Faeries that I discovered the world of the Frouds. His artwork is gorgeous–add in a great sense of humor and you have quite a humorous book. 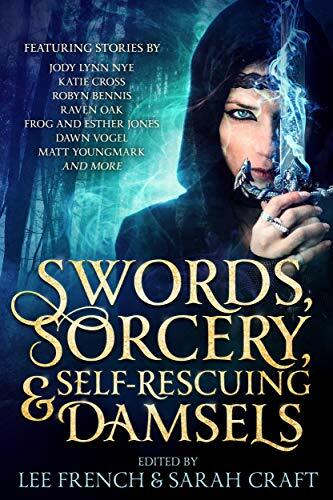 It’s meant to be read like a family photo album, complete with the characters we often have–the crazy uncle, the deaf grandmother–only in faerie form. Faeries like “The Buttered Toast Faery,” or “The Wrong Decision Faery,” made me giggle my way through the pages. I’ve always been drawn to the idea of mystical creatures. I suspect it’s the same curiosity that draws me to space and the idea of other creatures existence in the galaxy. For me, fantasy is only an extension of humanity’s natural curiosity. If alien creatures/species exist, who’s to say they are humanoid at all? Chances are that they aren’t. There may be an intelligent species of cockroach out there on some planet far away. I like to think that maybe there’s a world out there where unicorns and dragons exist through millions of years of evolution, exposure to different minerals and chemical compounds, and the likelihood that we aren’t the only planet that has developed life. 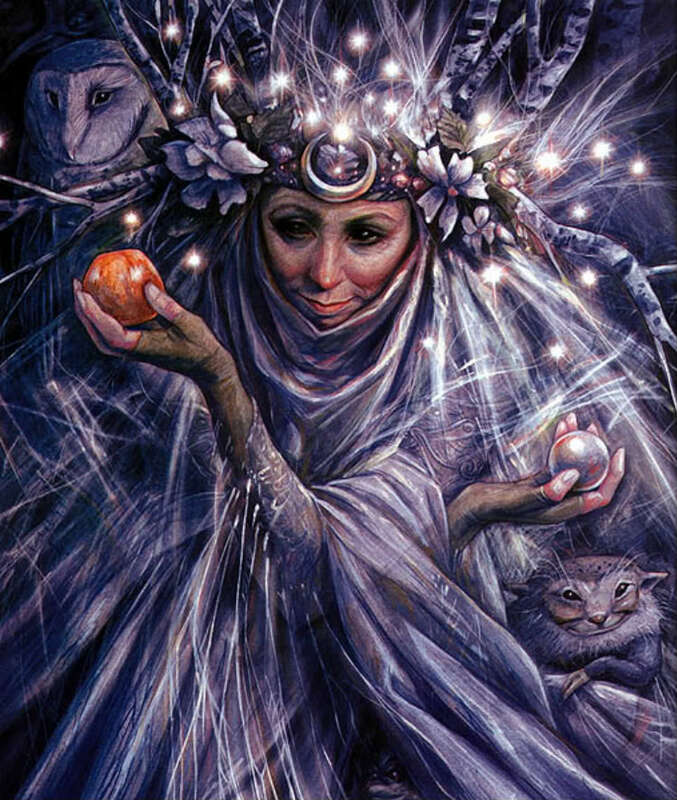 Brian Froud’s art (among other artists) is something that will decorate my new office (once we close on the new place that is) because it’s inspiring. The depth to it spins my brain in so many different directions. Difficult to have writer’s block with inspiration like this. I’ve not yet had the pleasure of meeting the Froud family, but I love that my writing has brought me into a huge family of writers, artists, and fans. It’s not out of the realm of possibilities that I might one day meet the family and get to thank them for decades of imagination and wonder. 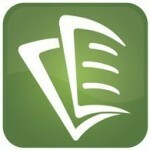 And on that note, I need to get back to writing!